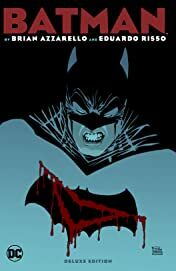 DC Comics proudly presents BATMAN BY AZZARELLO & RISSO: THE DELUXE EDITION-tales of one of comics’ most iconic characters by two of its trailblazing talents. 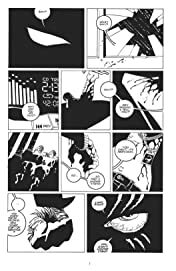 They transformed the modern crime comic with their legendary series 100 BULLETS. 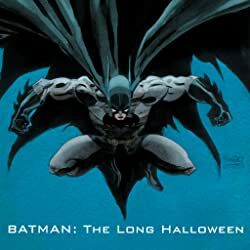 Here Eisner Award-winning writer Brian Azzarello (JOKER; LUTHOR) and artist Eduardo Risso (Logan) take aim at an even darker target-the Dark Knight himself-in a deluxe hardcover that brings all of their Batman stories together in one volume. 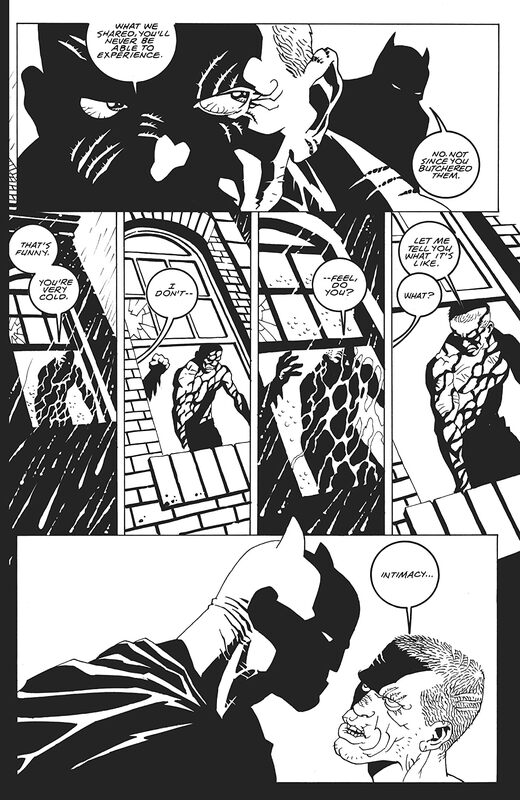 Gotham is a city of shadows, as twisted and dangerous as the monsters and maniacs who haunt it. 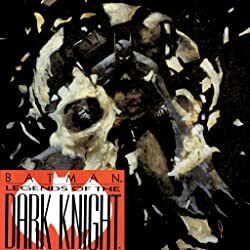 As he pursues a murderer down a path that leads to some of his greatest enemies, can even the Dark Knight Detective withstand its psychological horrors? 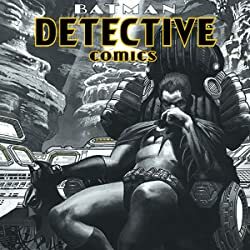 The world has hit a flashpoint. Suddenly history has changed, and an aging, ruthless Thomas Wayne wears the mantle of the Bat in place of his slain son, Bruce. Will the sins of the father destroy the city? 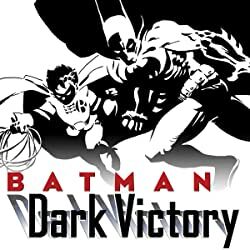 A murder draws the Batman into a battle over a billionaire’s estate. Money is the root of all evil, and the Dark Knight’s about to dig deep. 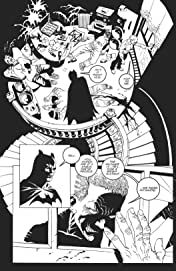 In this stunning black-and-white Batman story, Gotham’s protector probes the mind of a madman in a search for the true nature of power-over life and death. 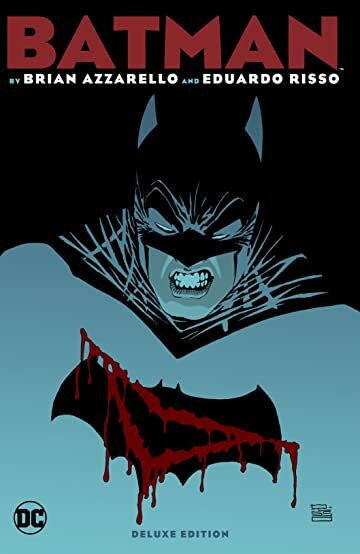 Collects BATMAN: GOTHAM KNIGHTS #8, BATMAN #620-625, WEDNESDAY COMICS #1-12 and FLASHPOINT: BATMAN - KNIGHT OF VENGEANCE #1-3.